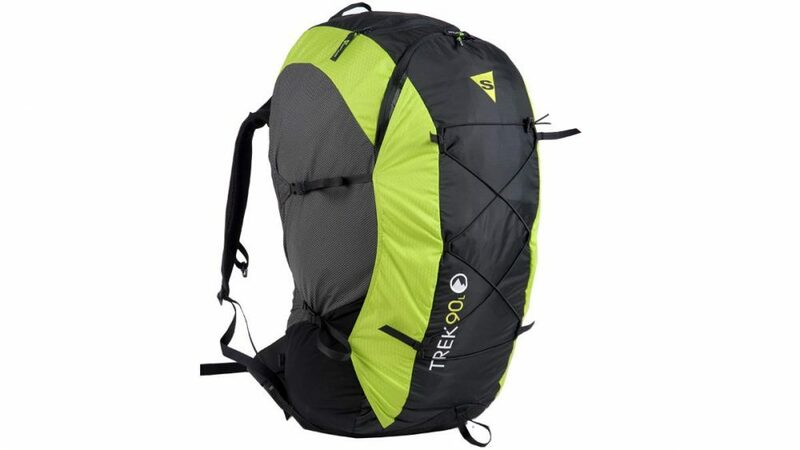 Light, ergonomic and polyvalent, the TREK 90 backpack can also be used as an everyday bag. 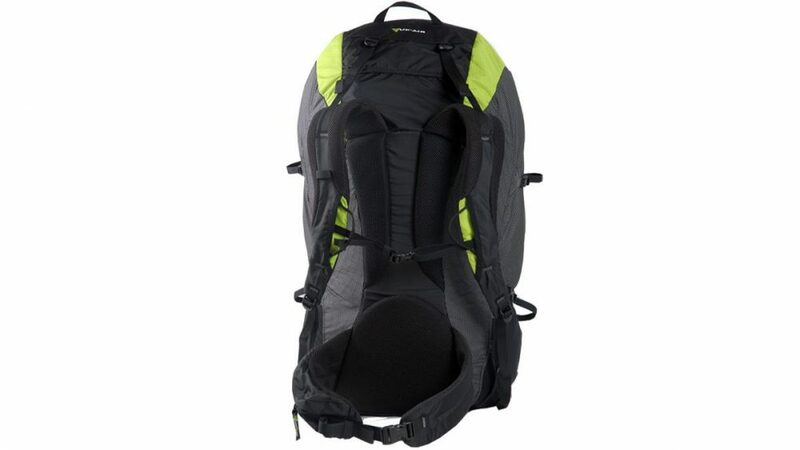 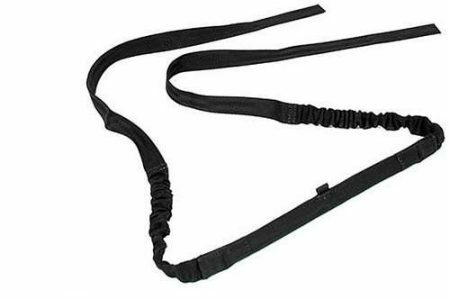 It can accept a SpeedBag type harness similar to the DELIGHT² + a compact wing. 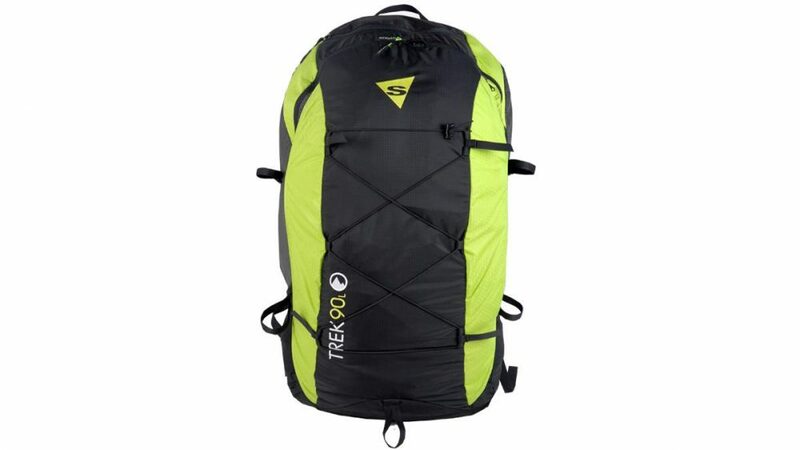 Identical to the TREK 110, except for a slightly smaller volume design more adapted to carrying light gear.